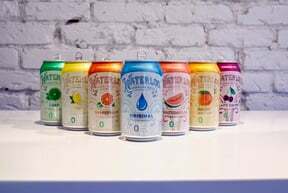 Austin-based Waterloo Sparkling Water is a BOLD take on sparkling water, making its mark by focusing on true-to-fruit flavor & aroma and delivering a much richer, more authentic taste in 100% BPA-free cans. 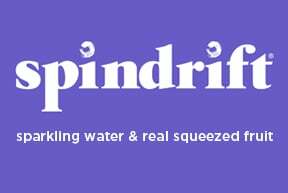 Spindrift is the first sparkling water made with only real squeezed fruit, water and bubbles. Yup, that’s it! 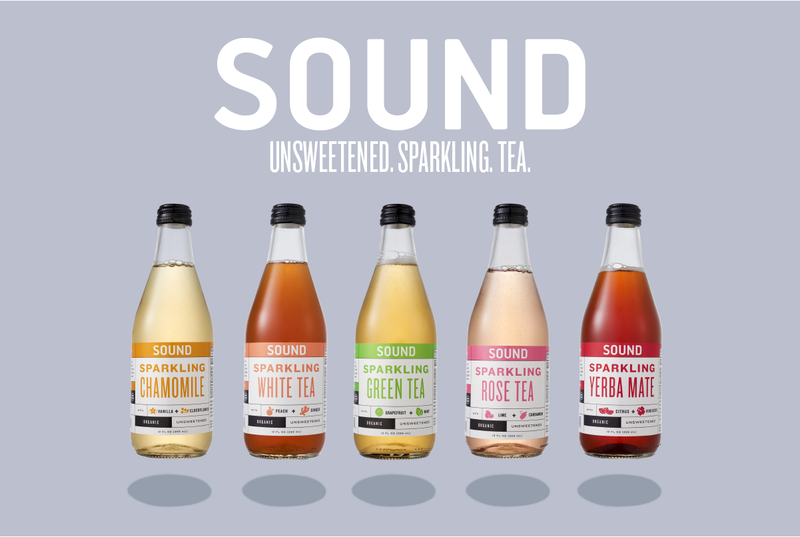 SOUND is the next evolution in sparkling. 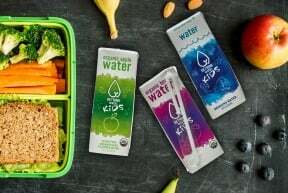 Sparking water infused with organic tea, botanicals and fruit extracts. 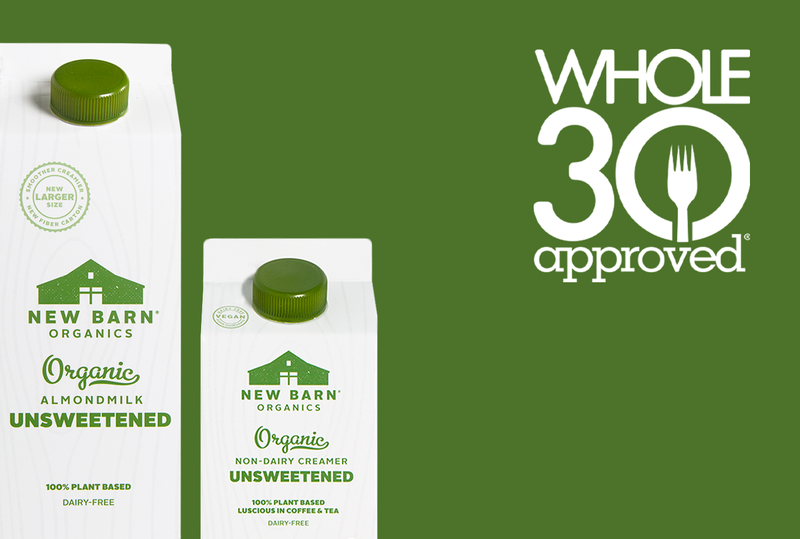 Completely unsweetened and Certified Organic. 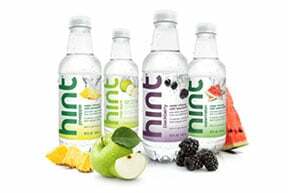 The first ever zero sugar, zero sweetener, zero calorie, USDA certified organic, flavored water for kids. Who ever said juice had to go in a juicebox? Live unbottled. 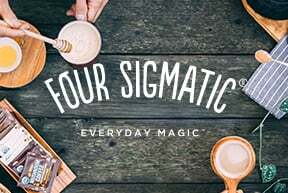 Clean, organic unsweetened almond milk, non-dairy creamer, and veggie-based almond dips that taste like homemade and only use simple, quality ingredients. We’re not mad at coffee. Just Disappointed. Here’s something better. Delicious, fruit-infused water with no sugars, diet sweeteners, or calories. 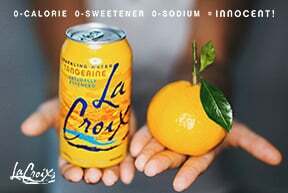 Available in 25+ refreshing natural flavors. Use code WHOLE30 for 15% Off Cases. Your morning beverage just got an upgrade! 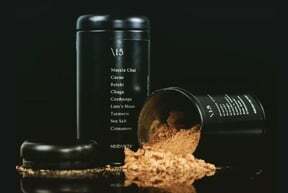 Functional mushroom and superfood drinks like coffee, tea, matcha and cacao in easy, single-serve packets. Use code whole30 to receive 15% off.